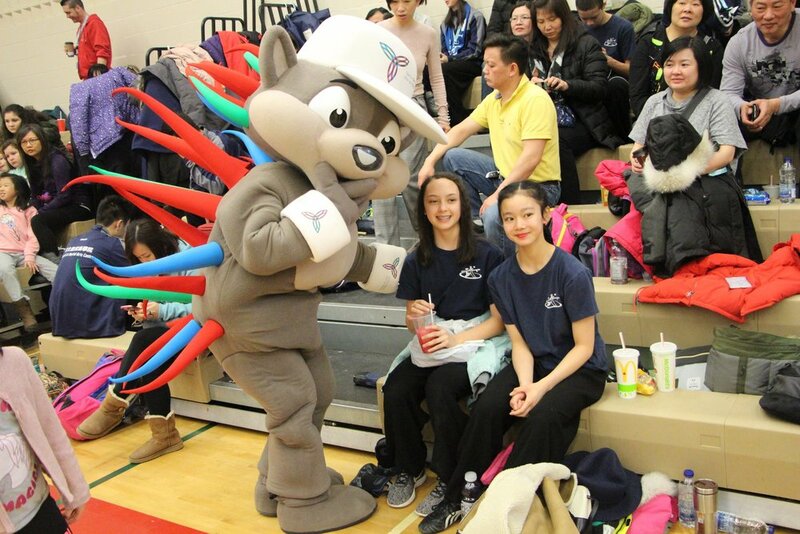 Congratulations to all of the Wayland Li athletes that participated in the 2018 Ontario Winter Games! 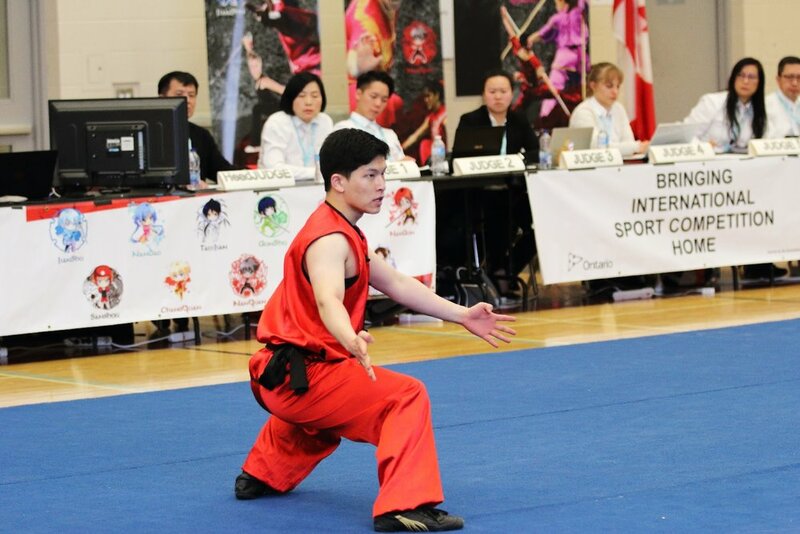 The event was held from May 1-4, 2018 at Bracebridge & Muskoka Lakes Secondary School. 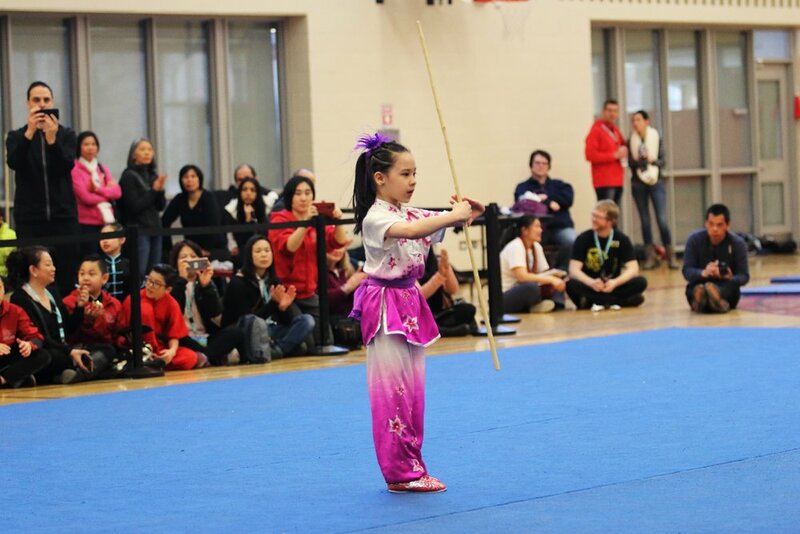 The event brought together Ontario's best athletes in Taolu, Traditional Forms and Sanda. 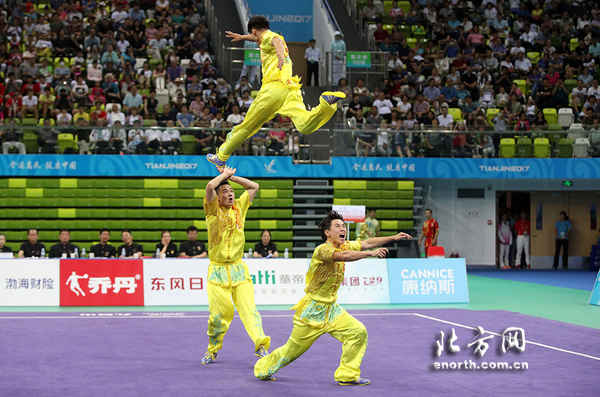 Wayland Li had a total of 23 athletes compete, bringing a total of 15 medals. 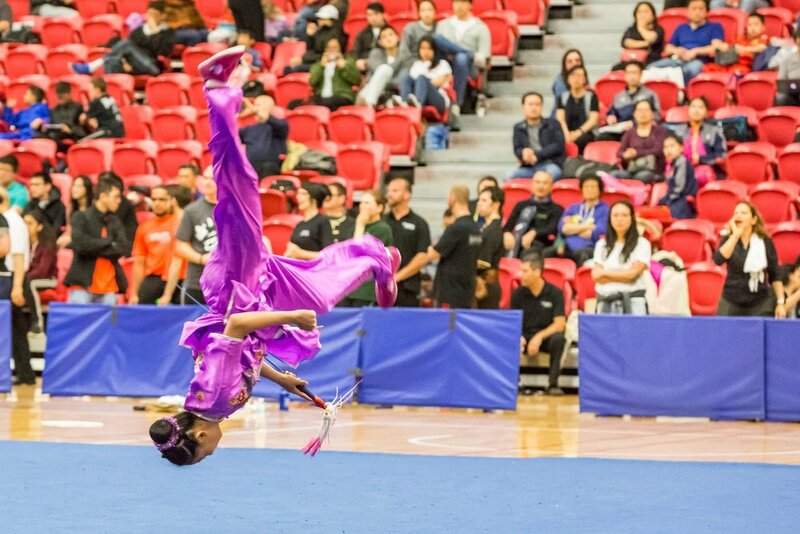 The Ontario Winter Games will run from March 1-4, 2018 and Wushu will be an official sport featured at the Games. 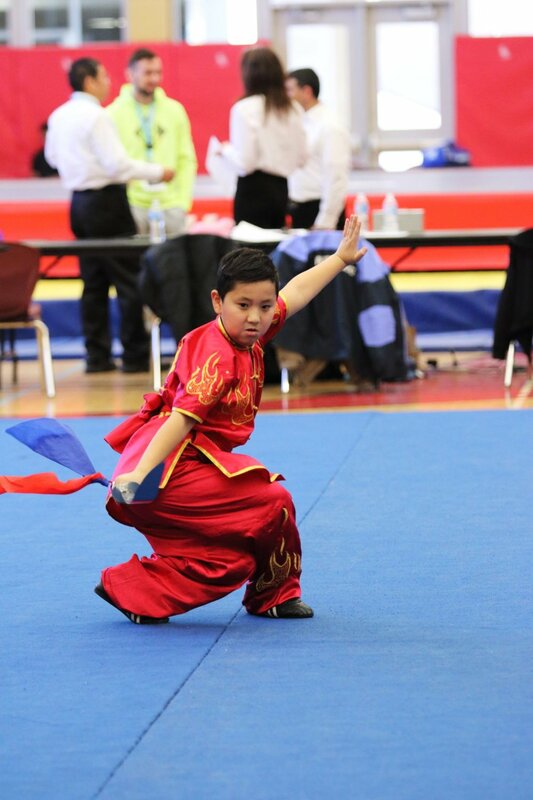 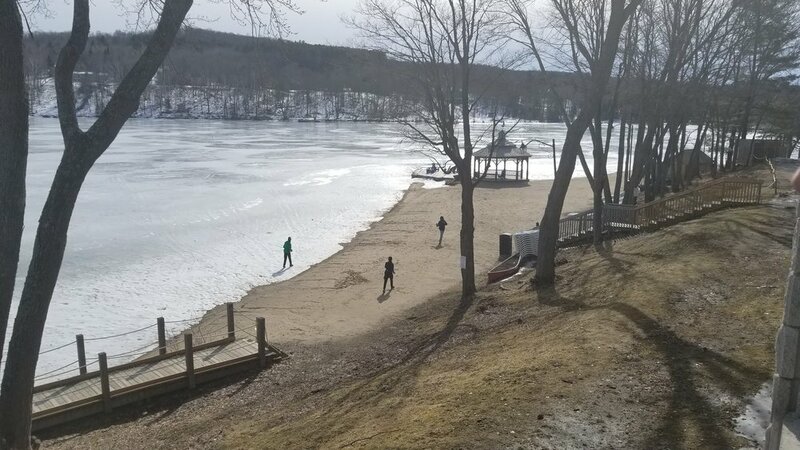 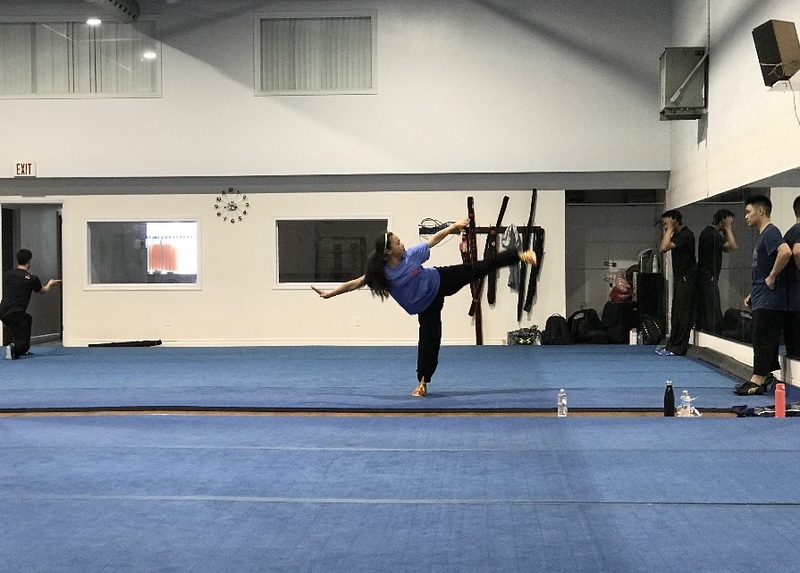 The event is organized by the Ontario Winter Games and Wushu Ontario, and will be held at the Bracebridge and Muskoka Lakes Secondary School. 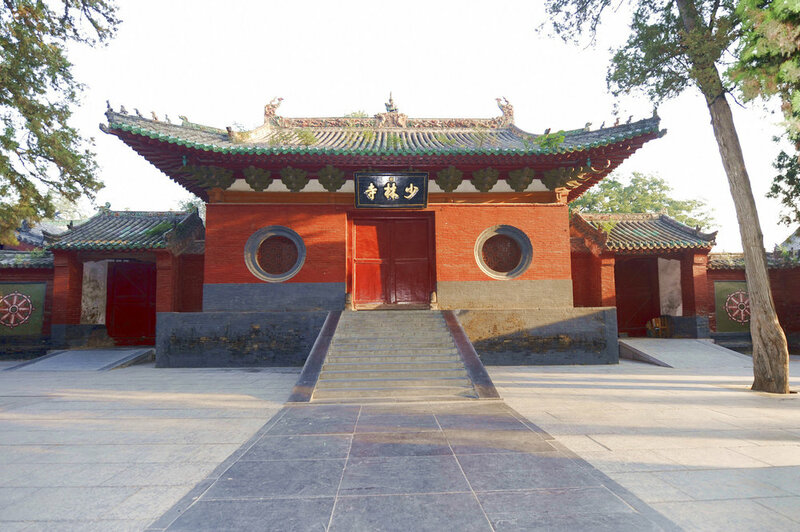 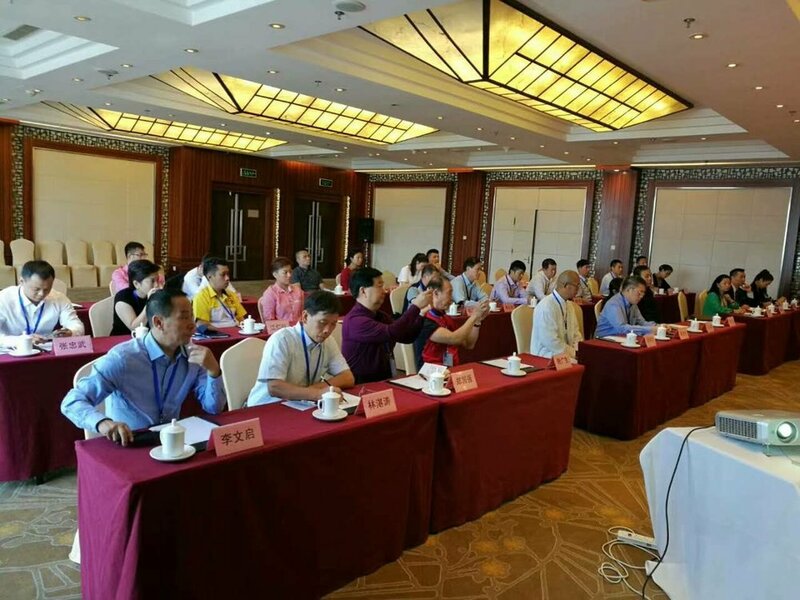 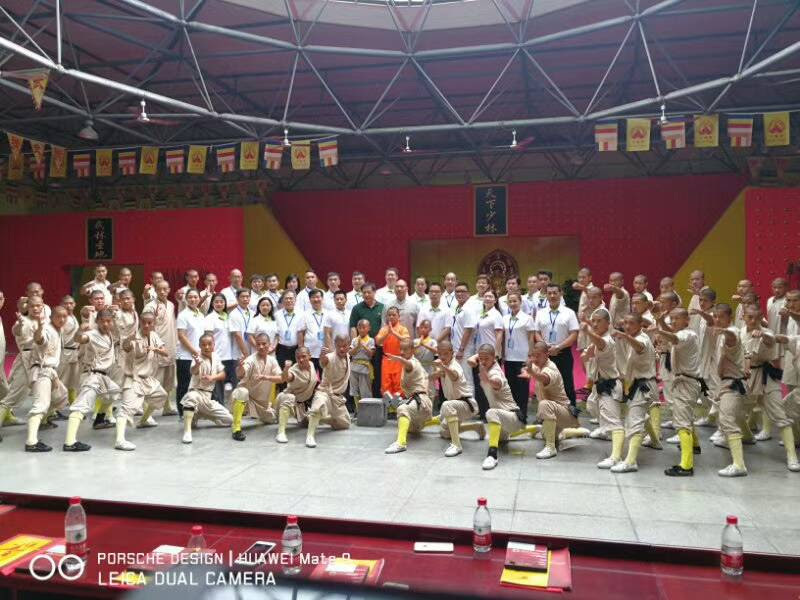 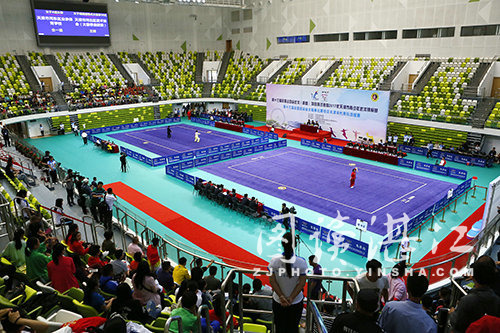 The Wushu division will feature Sanda and Wushu Taolu competitive events. 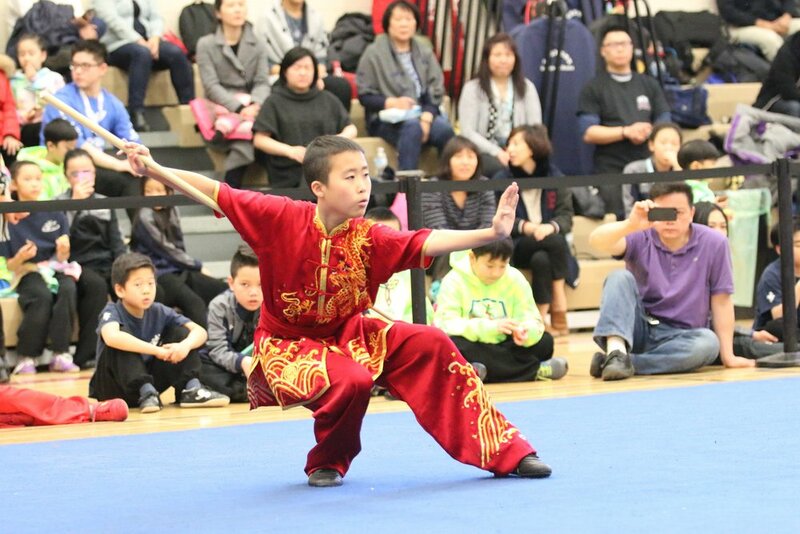 Athletes from Wayland Li Martial Arts Centre will be competing at the Games.